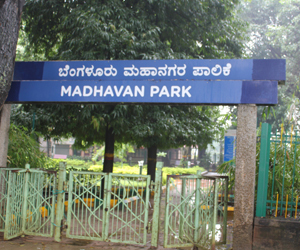 Madhavan Park is one of the biggest parks located in South Bangalore. It is a place where you can find people of every generation enjoying, let it be walking, jogging, or running around for kids. The Park has an elevation of 929 metres. 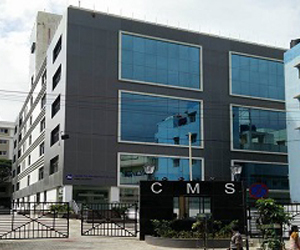 Center for Management Studies (CMS) welcomes young individuals with diverse objectives and aspirations to form a community that finds its distinctiveness in diversity. 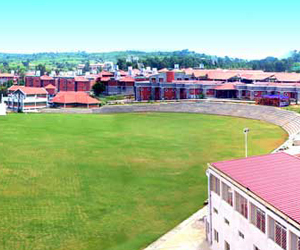 The wide variety of social, cultural and religious activities held on campus promote a sense of inclusiveness among students and enriches their perspectives towards life. 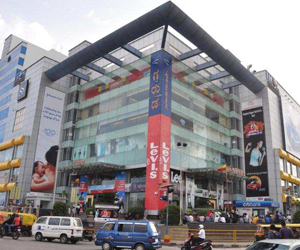 Garuda Mall is a premier shopping mall in the city of Bangalore, India. It is situated on Magrath Road at the heart of the central business district of Bangalore, near Brigade Road. The Garuda Mall is spread out over 126,000 square meters and includes 30,000 square meters of shopping and entertainment space on six floors.